A few hours ago, Christopher Poole, aka “moot,” the founder of 4chan, revealed that the popular image-based bulletin board was hacked. The attack took place last week. The hacker leveraged a software vulnerability to gain access to administrative functions and data from a 4chan database. The attacker apparently wanted to expose the posting habits of a specific user he didn’t like. “After careful review, we believe the intrusion was limited to imageboard moderation panels, our reports queue, and some tables in our backend database,” moot noted. The hacker accessed the Pass credentials of three 4chan Pass users. The impacted individuals have been notified and offered refunds and lifetime Passes. moot highlights the fact that 4chan doesn’t process any payment information, so the attacker couldn’t have gained access to financial data. Payment information is processed by Stripe. As far as the vulnerability leveraged by the hacker is concerned, it has been patched shortly after 4chan became aware of it. Software and systems are being reviewed to prevent future breaches. In a 4chan post published last week (removed since), a user revealed that the attacker was an Australian individual who wanted to expose “multiple abuses of power and violations of proper mod stewardship.” The attacker allegedly gained access to the details of over 12,000 sold Passes. He’s said to have had access to 4chan’s systems for a week. This isn’t the first time 4chan is targeted by hackers. Back in June 2012, hackers of UGNazi redirected the site’s visitors to their Twitter account. The attack leverages a previously unknown “use after free” vulnerability — data corruption that occurs after memory has been released — and bypasses both Windows DEP (data execution prevention) and ASLR (address space layout randomization) protections, according to FireEye. The vulnerability is currently being exploited by a group of hackers targeting financial and defense organization in the US, FireEye told CNET. FireEye said the flaw was significant because it affects more than a quarter of the total browser market. “Collectively, in 2013, the vulnerable versions of IE accounted for 26.25% of the browser market,” FireEye said in its advisory. 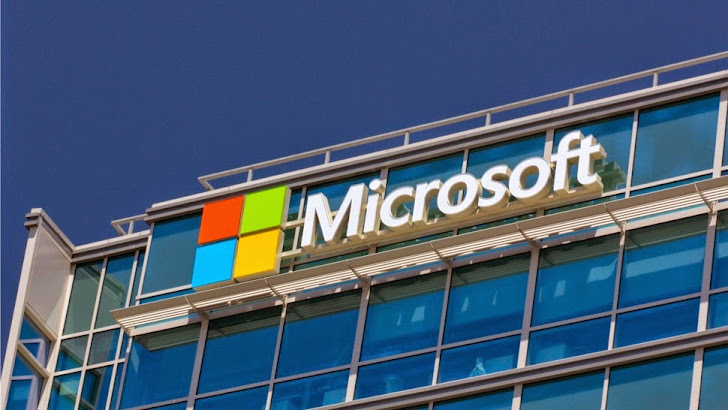 Microsoft said it is investigating the vulnerability and may issue an out-of-cycle security update to address the issue. It has been revealed that a vulnerability in possibly 23 different models of Linksys (Belkin) routers has been exploited by a worm known as The Moon. The exploit was first noticed about a week ago and reported by the Internet Storm Center. The Worm bypasses authentication on the router to take control. Linksys state that “the router starts flooding the network with ports 80 and 8080 outbound traffic, resulting in heavy data activity”. The worm also attempts to detect any vulnerable systems on the router’s network for exploitation. Current intentions of The Moon are not yet known, however, there is code within the worm which seems to suggest that it may be gathering infected routers into a network of compromised devices through a command and control system. Linksys will be issuing a firmware update to fix the vulnerability in the next few weeks. But for now, if you’re using a Linksys router, you should read the advice given here to disable Remote Access Management.